With a world steeped in materialism, environmental destruction, and injustice, what can one individual possibly do to change it? While the present obstacles we face may seem overwhelming, author and humane educator Zoe Weil shows us that change doesn't have to start with an army. It starts with you. Through her straightforward approaches to living a MOGO, or "most good," life, she reveals that the true path to inner peace doesn't require a retreat from the world. Rather, she gives the reader powerful and practicable tools to face these global issues, and improve both our planet and our personal lives. Weil explores direct ways to become involved with the community, make better choices as consumers, and develop positive messages to live by, showing readers that their simple decisions really can change the world. 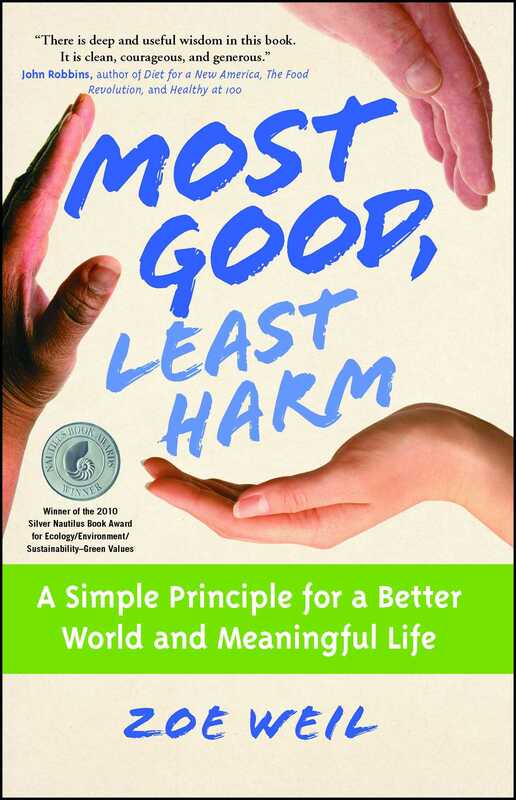 Inspiring and remarkably inclusive of the interconnected challenges we face today, Most Good, Least Harm is the next step beyond "green" -- a radical new way to empower the individual and motivate positive change. Zoe Weil is the co-founder and president of the Institute for Humane Education (IHE). 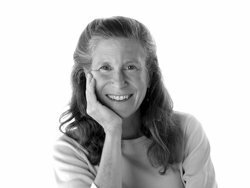 A humane educator since 1985, Zoe has been giving people the tools to make humane and sustainable choices and solve entrenched challenges through her classes, workshops, and training programs. She created the first humane education certificate program and Master of Education in Humane Education in the United States. These distance-learning programs attract students from around the world. The IHE M.Ed. program is offered through an affiliation with Cambridge College where Zoe serves on the faculty. Zoe speaks widely on humane education and MOGO living, and leads MOGO and Sowing Seeds Humane Education workshops around the U.S. and Canada. She is recognized as a pioneer in comprehensive humane education. Zoe is the author of Above All, Be Kind: Raising a Humane Child in Challenging Times for parents, The Power and Promise of Humane Education for teachers, and Claude and Medea: The Hellburn Dogs, a children’s adventure book about 12-year-old activists. Zoe received master’s degrees from Harvard Divinity School and the University of Pennsylvania and is certified in Psychosynthesis, a form of counseling that relies on individuals’ innate wisdom to promote health and well being. Zoe lives with her husband, son, and rescued dogs and cat in coastal Maine.